Kanterman, a junior engineering major at the university, suffered from lymphoma at the young age of 5. He said that he first learned of the St. Baldrick’s foundation, the largest nonprofit funder of childhood cancer research grants, when his cousin shaved his hair off in honor of him. Every year, his cousin went to a pub in Long Island and not only shaved his hair, but also helped raise money toward cancer research. Last year, Kanterman, as a cancer survivor, decided to go to Boston and shave his head as well. 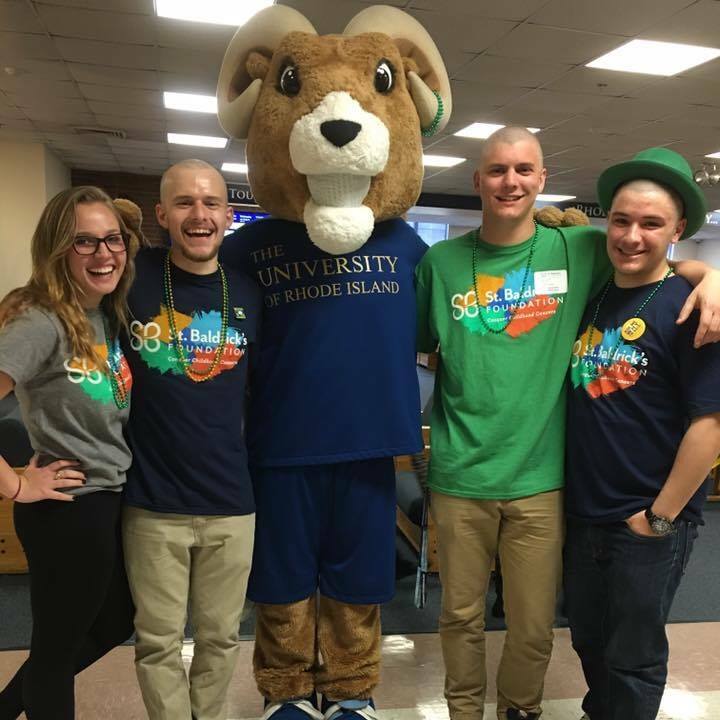 Kanterman is a volunteer event organizer for St. Baldrick’s, and had the opportunity to communicate with a worker at the foundation and bring an event to URI. He planned the event, gathered a committee of volunteers and set a date. On Monday, the Memorial Union was crowded with dozens of people, lined up to shave their hair. These hair donors, which Kanterman called “shavees,” had the chance to donate their hair to Pantene Beautiful Lengths, Locks of Love, Wigs for Kids, Children With Hair Loss or the Childhood Leukemia Foundation. In total, 169 people signed up for the event, and cash donations tallied between $300 and $400. Kanterman said that the event definitely surpassed all expectations in terms of how many people came together to support the cause and the number of people who shaved their hair. His goal was to raise $5,000, and online donations raised above $18,000 just from student funding at the university. He said he doesn’t know the exact amount raised since the committee received multiple donations the day of the event, but the total amount is close to $19,000 all together. 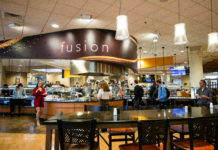 “My main reason for wanting to help out is because when I was younger I had cancer, so I had an inkling to help these types of causes,” Kanterman said. He explained how he’s been an advocate for Relay For Life, as well as other non-profit organizations back home that help with cancer research or help families that are affected by the disease. 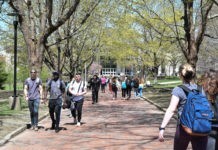 “I just really want to use the second chance I’ve been given to help others in some way, even if it’s just outside my major,” Kanterman said. He added that many people might not expect an engineering major to go out and create an entire non-profit event event on campus, but because of his passion and back story, it gives him the drive to want to make it happen and inspire others around him to help. “I just want to make the most of my life and help others,” Kanterman said. URI junior, Chelsea Errichetti, participated as a shavee in the event. She chose to donate 14 inches of her hair to Pantene Beautiful Lengths, an organization which makes wigs for breast cancer survivors, because her mother is a stage IIIC (3C) breast cancer survivor. Canny and Errichetti are just a couple of the individuals who came out and supported the event. Kanterman said that he wanted to thank all the volunteers, Greek Life and the Memorial Union for helping make the event successful. Next year, Kanterman will be abroad in France, but already has two friends who are willing to take it over. He hopes that this event will be a new tradition that brings together the community, and next year he hopes the event will be even bigger and better.